20,000 B.C., the peak of the last ice age--the atmosphere is heavy with dust, glaciers span vast regions, and people face the threat of extinction. But these people live on the brink of seismic change--10,000 years of climate shifts culminating in abrupt global warming that will usher in a fundamentally changed human world. 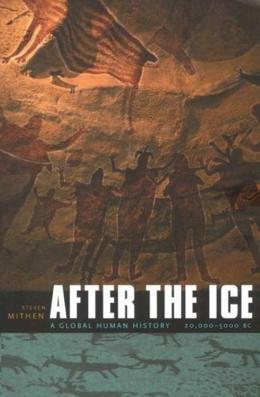 This is the story of this momentous period--one in which a seemingly minor alteration in temperature could presage anything from the spread of lush woodland to the coming of apocalyptic floods--and one in which we find the origins of civilization itself.